Welcome to the Maine East Career & College Resource Center! 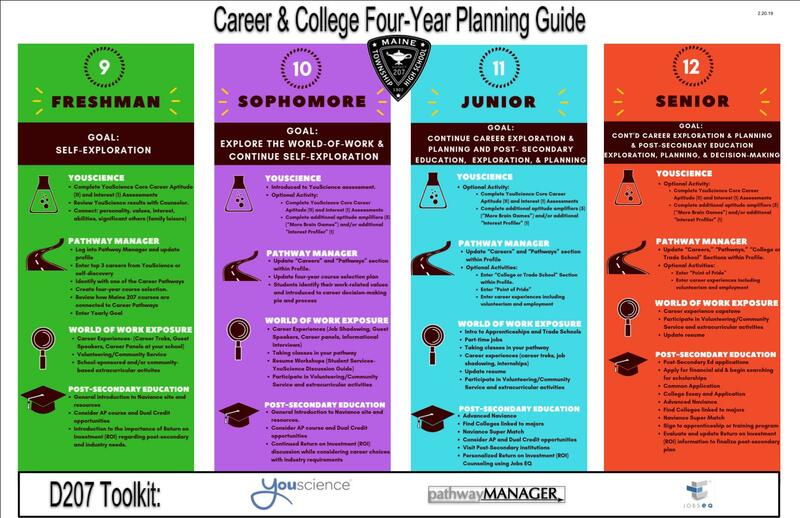 The CCRC aims to help students and parents answer the question, “What am I going to do after high school?” Take time to explore the links and resources available on this page regarding Career Exploration, College Planning, Financial Aid and Scholarships, and much more. Senior parents, learn about the college admission process here! Click here to access the Maine Township Scholarship Database! Students and parents can access various college and career materials in the CRC Google Drive Materials for Students and Parents. CCRC Hours: School Days 7:30AM to 4:00PM Evening and Saturday appointments available upon request. 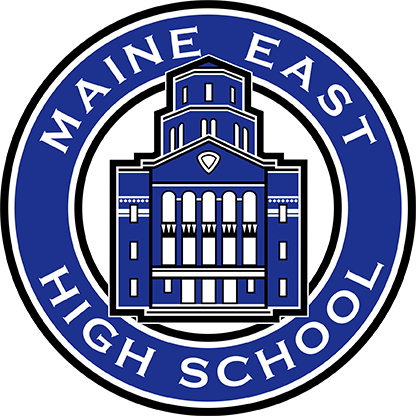 COLLEGE AND MILITARY REPRESENTATIVES: Would you like to schedule a visit to Maine East? We are now on Rep Visits. You can find all of our available times for visits on that calendar. If you do not have access to Rep Visits please call or send an email and we will find a time that works for you.